Throughout the Atlantic slave trade, Charleston was the main port of entry for enslaved people entering the United States from the African West Coast. Ship after ship docked in Charleston, packed with hundreds of men, women, and children. No other city witnessed waves of African arrival as immense; Charleston processed nearly half of all incoming slaves to the United States. 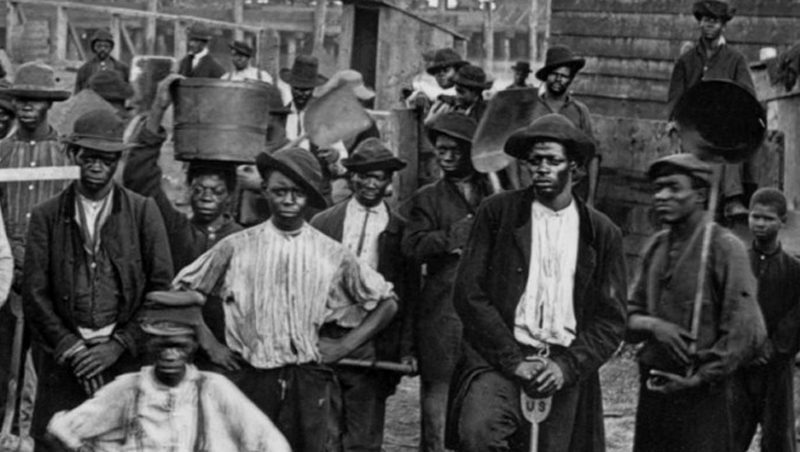 Slave labor played a critical role in the growth of Charleston; the city had a black majority for much of its history. In giving their blood, sweat, tears, and talent, these men and women contributed to the building of Charleston, leaving an indelible mark on the city. In turn, they created a new culture that would stretch across the nation.